Snowboarding is a popular winter sport. It is equally like by men, women and children. What you really need for snowboarding is the real passion, lots of snow and yes, a good snowboard. 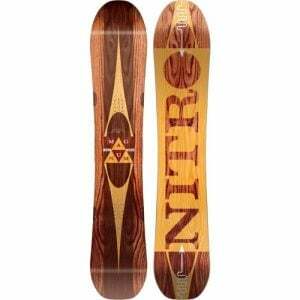 Recognizing the increasing popularity of sport, Nitro’s series of snowboards serve the passionate sportsmen very well. A relatively new yet genuine brand, Nitro has managed to gain consumer’s trust by proving its products strength and durability. 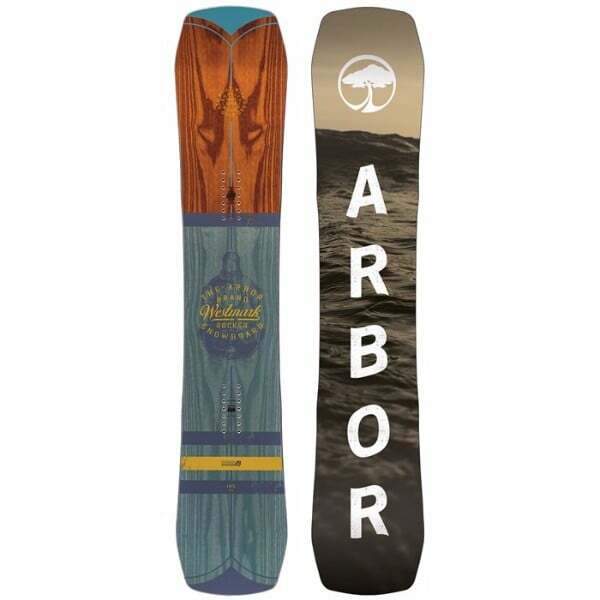 It has been producing good quality snowboards which are quite popular amongst the sportsmen. 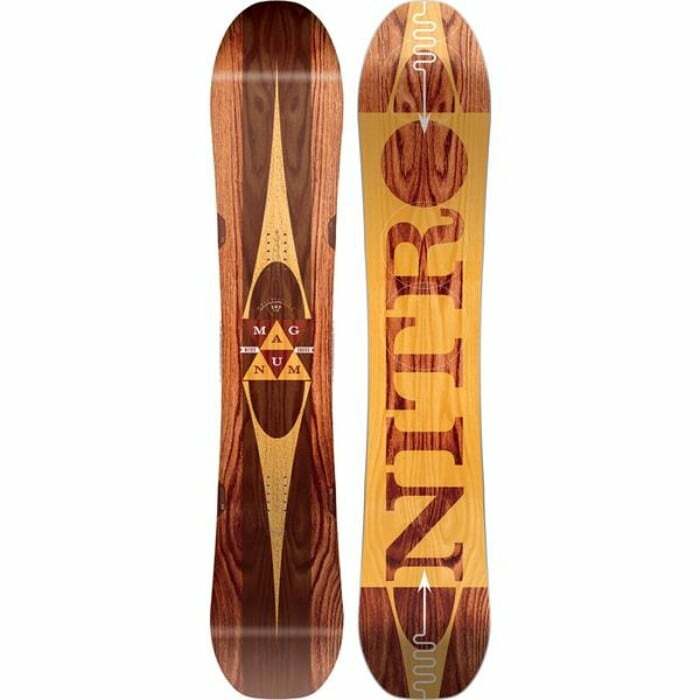 Therefore our product of the day for review is the new Nitro 2018 Magnum 1st Choice Snowboard. Especially designed for large rides and slightly big toes, the new Nitro magnum promises to deliver fun filled and adventurous rides. 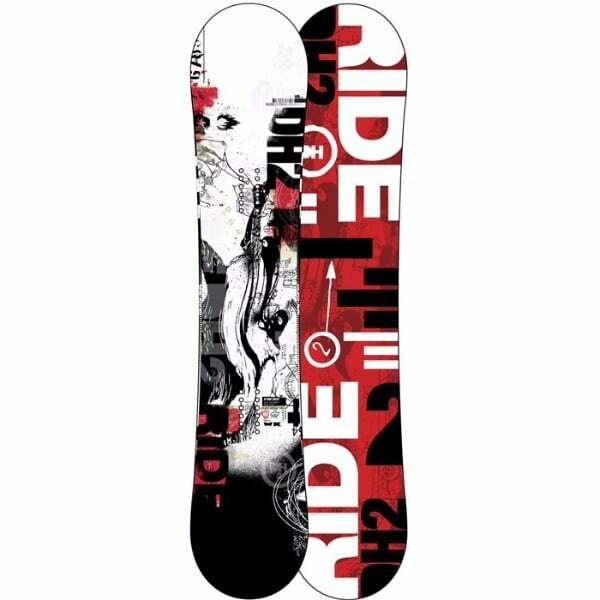 It maintains the stability and smoothness of the entire snowboarding session. Magnum snowboards are resilient and durable and provide ideal performance on hard packs as well as soft snow. The new Nitro 2018 Magnum 1st Choice Snowboard is true to the brand name and has the same ideal features. Current users are quite satisfied with this board. We highly recommend this for our next snowboarding experience. Check Amazon for promotions and discounts on the Nitro 2018 Magnum 1st Choice Snowboard by clicking below. 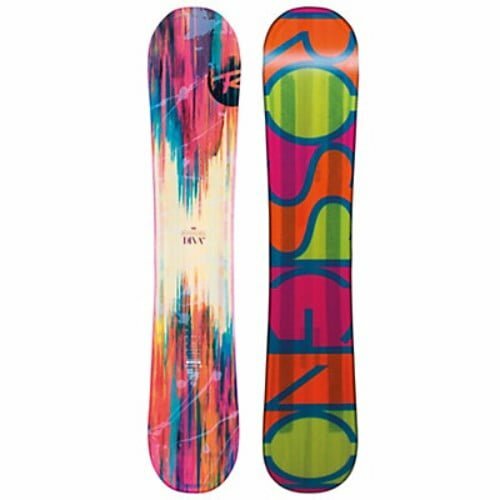 Coming straight from the poplar trees, the PowerLite core of this snowboard is ultra-light weight for the desired pop. However, it does not compromise the strength, and makes the board durable, resilient and strong to deal with the rides even on mountainous terrains. With this core, the Bi-Lite laminates are added to provide unmatched strength and a more filtered board feels. Bi-Lite laminates are trusted by the riders for years and are now a major preference for the professionals. Reflex core is basically a thinner core profile. The core is thinner between the feet of the rider and slightly thick at the tip and the tail. It means that you can easily steer your board at any kind of turn. This kind of core improves the overall handling of the snowboard and also increases the torsional flex. 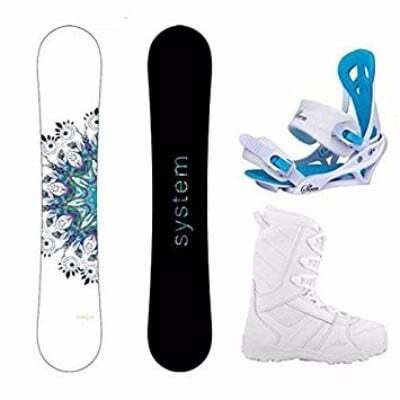 Hence this snowboard is highly recommended for the beginner and intermediate level riders. The base material compound of this board is also new and improved. This results in better wax absorption. It also improves the abrasion resistance of the board. This means that board is lesser prone to scratches, water and environmental damage. Hence it is easy to maintain the board. With very little care, the board will last longer as compared to many other brands. Check Amazon for the best prices, discounts and promotions on the 2018 Magnum 1st Choice Snowboard by clicking on the exclusive link below. Buy the 2018 Magnum 1st Choice Snowboard by Nitro on Amazon through the exclusive link below and get free shipping with Prime.